Enhance the warmth and beauty of your home with the natural elegance of hardwood flooring. 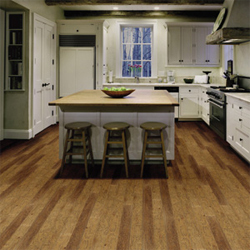 Shaw Hardwoods product options include solid and engineered constructions in a variety of species, colors and sizes. All products feature our exclusive DuraShield XL finish which provides long term protection against stains, moisture and abrasive wear.